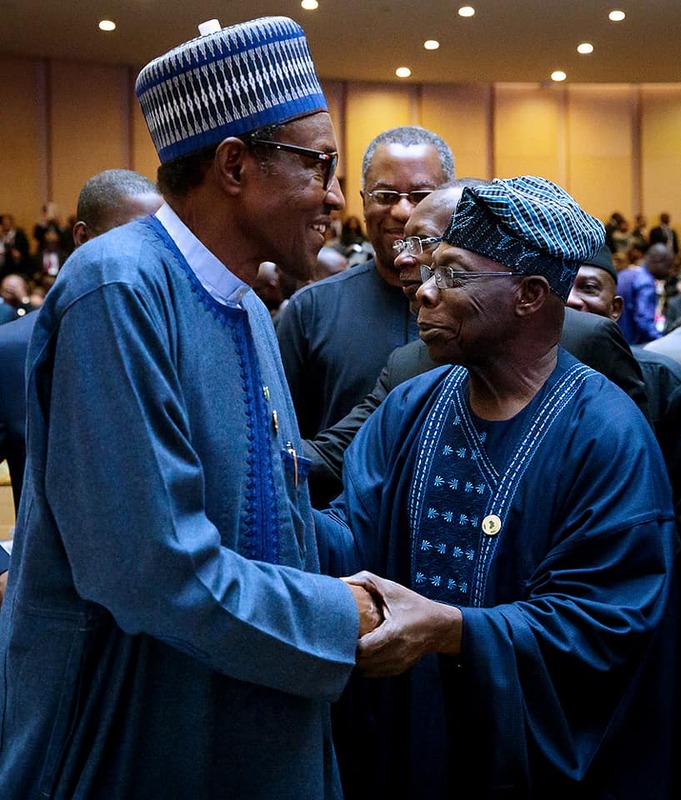 President Muhammadu Buhari and Former President Olusegun Obasanjo came in contact face-to-face at the ongoing African Union summit taking place at Addis Ababa, Ethiopia. 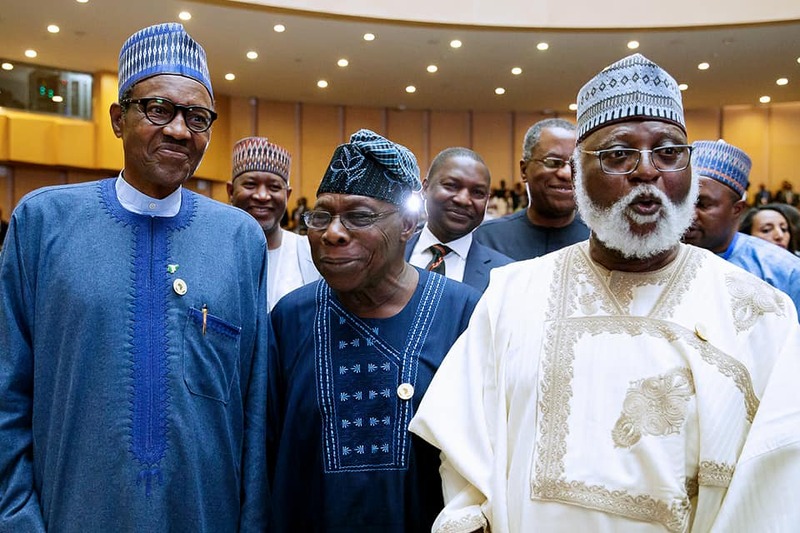 This is the first time both men are meeting since an open letter by Obasanjo advising him not to seek a second term in office. 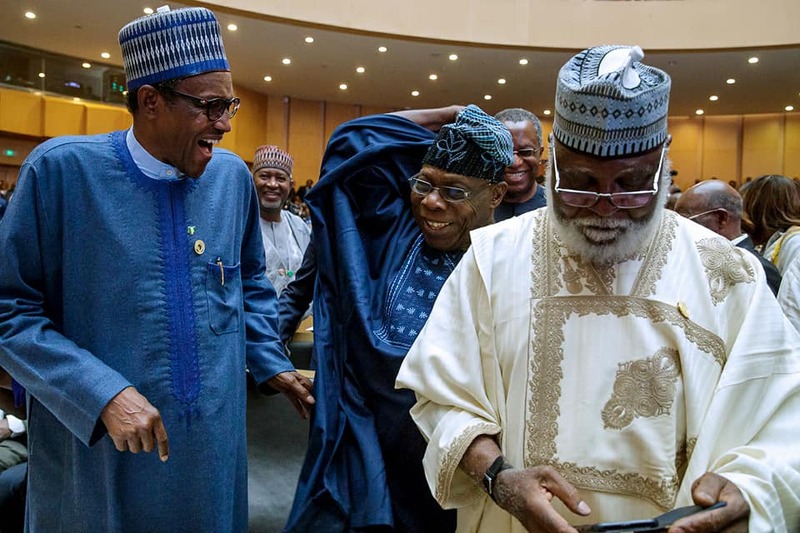 Next articleAtiku’s Tall Ambition And His Miserable PDP Revisited!